Welcome to the “Quality Education for ADHD Toolkit”! This Toolkit is addressed to Vocational Education and Training (VET) providers, and even more so to those who applied European Quality Indicators in Vocational Education and Training (EQAVET) in VET programmes addressed to learners with ADHD. The VET providers will find a range of resources and functions that can be used to evaluate their level of compliance with specific quality indicators for ADHD learners and to enhance their quality assurance systems. The Tools – At a glance! Measure where you stand – “Quick Scan”, a user-friendly online self-assessment tool that supports the VET providers to evaluate the level of correspondence to EQAVET indicators. Get results on different dimensions, on an easy-to- understand graph. Learn how to improve – Practical Quality Assurance Guidelines that provide specific ways to VET providers for the enhancement of Quality Assurance Systems. Learn from the peers – Check out good practices from all over Europe, read case-by-case guidelines on how to adapt and replicate them. 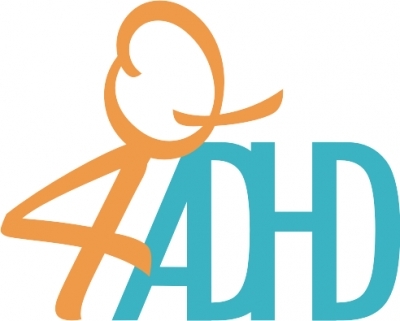 The Toolkit has been developed in the context of the Erasmus+funded programme Q4ADHD project – Quality Assurance in Vocational Education and Training for Learners with Attention Deficit Hyperactivity Disorder (ADHD).